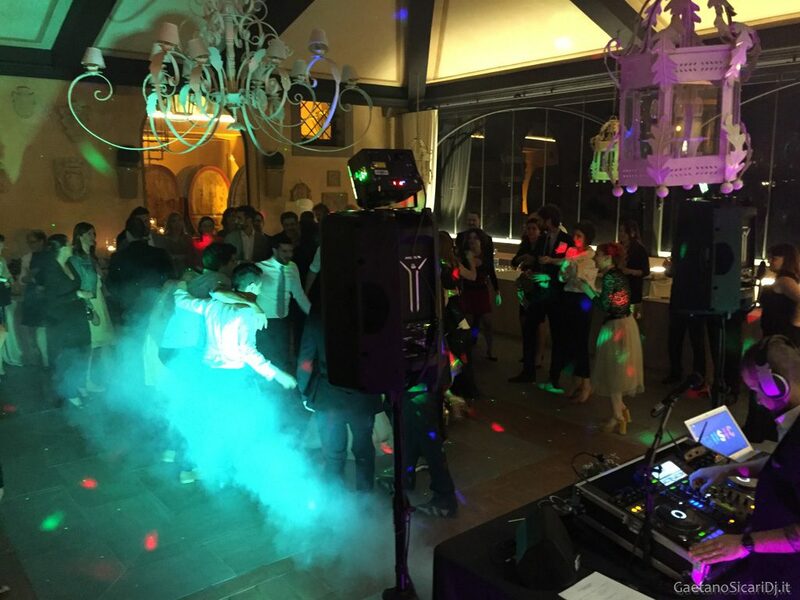 Gaetano Sicari DeeJay will offer all its Experience and Professionalism to make Your Event unforgettable. A Musical Entertainment and Animation Quality, customized according to Your preferences and depending on the type of Event. Lounge, Bossa, Acoustic, Jazz, R & B, Chillout, Disco 70s / 80s, 90s Revival, Pop, Dance, House, The Best of Music Italian and Foreign, and much more. 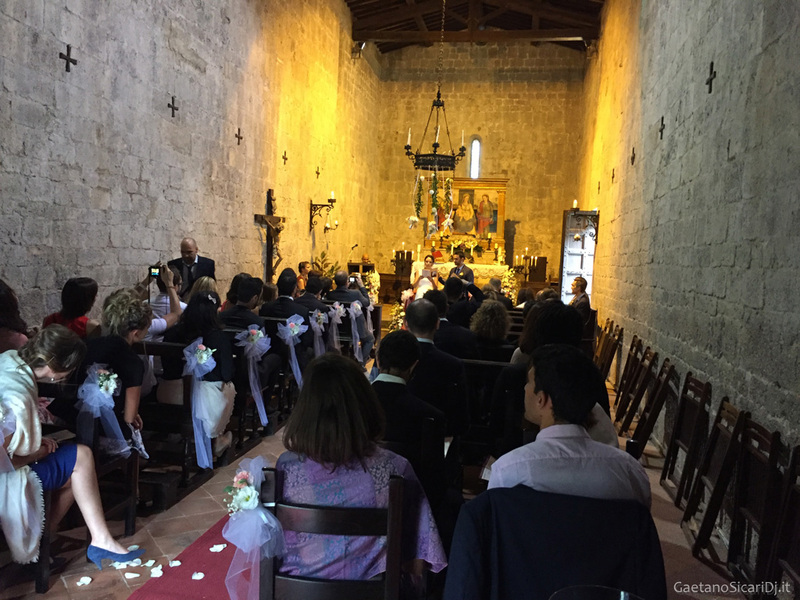 Collaborate with many Companies, Suppliers and Wedding Planners, and I have all the papers in order to ensure that your Special Event not have any unpleasant surprises, it is Member At SIAE, have Dj License and Agibilità Ex Enpals. -Weddings -Anniversaries -Private Parties -Birthdays -Disco Party –Stag / Hen Parties -New Openings -Events. -Up to 4 Musical Stations (Console, Microphone, Audio & Lights) -Karaoke -VideoProjections. 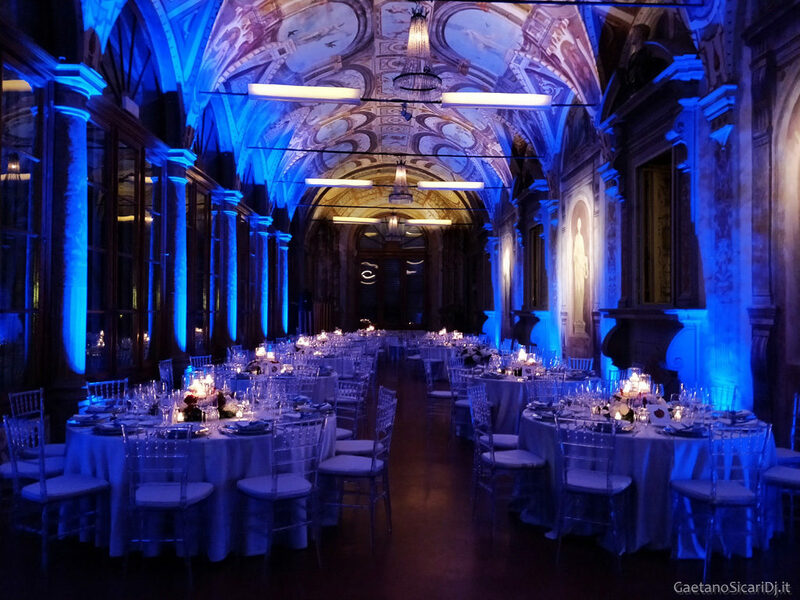 Logistics, Music Selection, Dj-Set, Audio and Lighting Service, Lighting Service both for the Dance-Floor and also for the Environment, using for example, the Architectural Lighting (Service On Request). Creation and Projection of Initials, Monograms, Writings, Drawings, another Beautiful way of enriching your Location with special effects, scenic and personalized and thus making Your Event truly Magical and Unforgettable. Console, Audio Equipments, Microphones, Equipment Lights and effects, all to ensure the right atmosphere and maximum success of the Event. Contact me For free and Without Commitment for Info or Quotes.